Targeted participants: Owners, trustees and managers of the ancestral halls, guilds, district associations in George Town, Penang, UNESCO World Heritage Site. Free admission. Pre-registration is required. Contact +604-264 2631 or email info@pht.org.my as soon as possible. Open to 60 pax on first come, first serve basis! 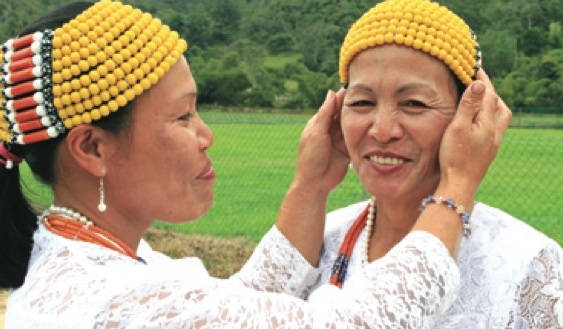 The bead culture of Sarawak, part of a greater Malaysian heritage, is rooted in centuries of tradition. An ancient maritime trading network linked Sarawak to the world. The beads most treasured today came from production centres on the Malay Peninsula, from India, China and even further afield. In the hands of Sarawak‘s craftswomen and collectors, these masterpieces of the glassmaker‘s art became intrinsically “Borneo Beads”. The second edition of International Beads Conference (BIBCo) will be held in Kuching, on the 7-9 October 2011, with conferences, Beads exhibitions and sales and workshops. This international event is organized by Crafthub Sdn.Bhd. Crafthub is a non-profit organisation which aims to promote and sell Sarawak handicrafts in an economically viable way, with international standard quality control. Crafthub was set up in 2008 by a small group of people who understand the various crafts of Sarawak and who are passionate about bringing Sarawak craftwork to that wider world. It promotes handicrafts as a worthwhile occupation that provides a viable living for local craftspeople, and endeavours to encourage the younger generation into craft-oriented careers before many skills inherent in Sarawak’s craft heritage are lost. Special pre– and post– conference tours to the Bario Highlands will be organized for BIBCo participants. 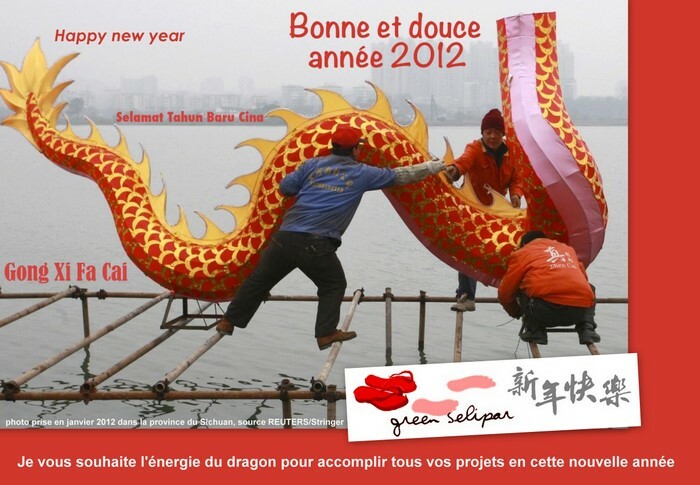 Detailed program on the Crafthub website or by downloading the Bib Co Brochure. The National Textile Museum Kuala Lumpur and Cultural impact Sdn Bhd are proud to introduce “Sacred Ikat: From Heirloom to Trade”. This exhibition is at the Textiles museum until October 23rd. Ikat textiles are found in cultures all over the world. Ikat is being woven in Argentina, Bolivia, Ecuador, Guatemala and Mexico and also in Uzbekistan in Central Asia. 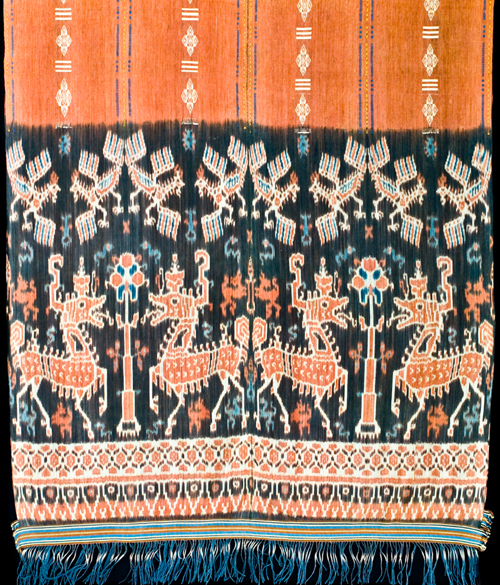 India, Japan and several South-East Asian countries have long histories of Ikat production. Among the most admired ikat come from the island of Sumba and also from Sarawak. 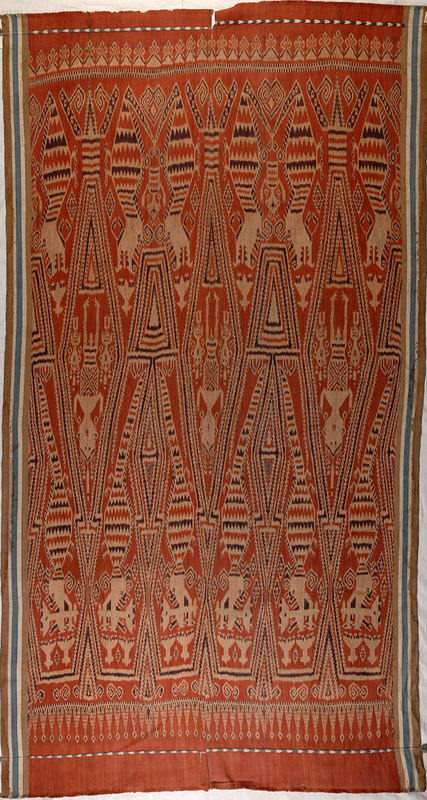 The Pua Kumbu – of Sarawak- shares many similarities with the Hinggi of Sumba, yet the legends, symbolism and rituals that surrounding the two vary. It’s a wonderful opportunity to see beautiful textiles from Sumba and Sarawak. A series event is organized in conjunction with the exhibition, starting on Tuesday September 20th,with a Textile Forum with international textiles experts : Judy Knight Achjadi, Edric Ong and Marie-Christine Tseng. The panel of speakers will deliberate on the development of the weaving and lifestyles of the Sumbanese and Ibans. They will also examine the balance between aesthetics and practicality of these ikat textiles. ADMISSION is Free. 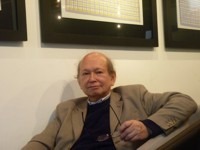 Related posts : the Tun Jugah Foundation, Pua Kumbu Museum in Kuching ; The Society Atelier, organises the World Eco Fiber and TextilesForum (WEFT), Kuching ; Kuching page; Mats of Sarawak by Heidi Munan; Iban sleeping Mat by Heidi Munan, GERAI OA The Indigenous people stall where you can buy Pua Kumbu in KL, Museum Volunteers Malaysia.